State Farm® understands moving to a new community isn't always easy, and we’re here to help with moving tips from State Farm Agent Jose Martinez. 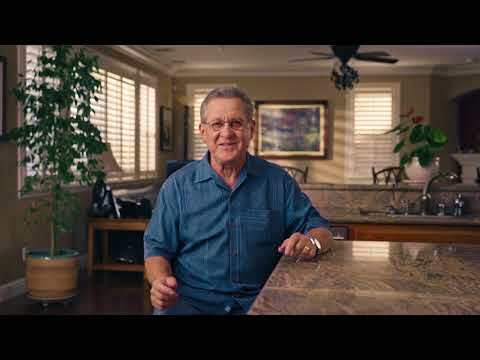 Jose immigrated to Brentwood, California from Mexico 50 years ago, so he knows a thing or two about making a new community feel like home—like getting out of town. When you’re new to a community, look beyond your immediate surroundings for things to do. You’ll find new adventures, meet new people and have cool places to show your friends and family when they visit. Get in your car, pick a direction, and drive. No matter where you live, you’re bound to find hidden gems nearby. You might stumble upon a little-known local landmark, a great hiking trail, the perfect picnic spot or a place where you can just zone out and feel at one with nature. Pick a neighboring town for a “daycation.” Visit their parks, museums, restaurants and shops for a fun, affordable day trip. There’s a lot to see within a day’s drive. Look at a 60-mile radius on a map. See what jumps out at you and go there. Look for state or national parks, beaches or interesting small towns. Whatever it is, go have fun exploring it. Use the “search nearby” map feature. Find your community on your phone’s map and “search nearby” for the types of places and activities you’re interested in. Be sure to zoom out to find places outside your immediate community. Ask a neighbor where they like to go. Nobody knows a community better than a local. Plus, it’s a great chance to strike up a conversation and get to know your new neighbors. Invest your time in getting to know the area, and you’ll connect with new places, new people and new life experiences. Missing your old home? That feeling will change before you know it.